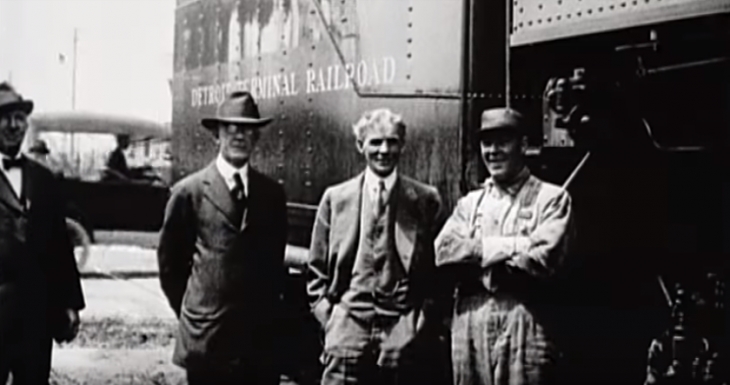 What led to Henry Ford's success as an entrepreneur? 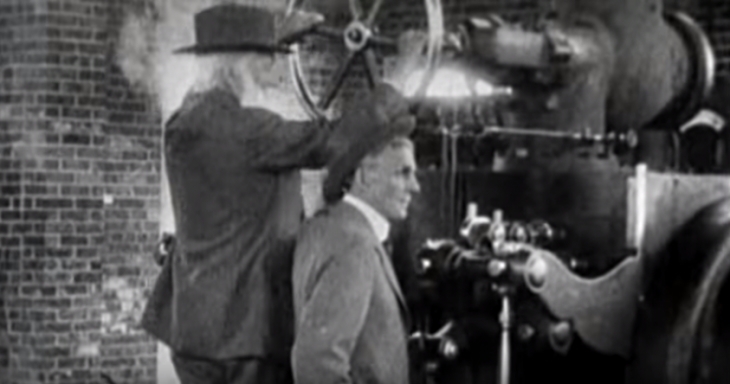 What led to Henry Ford’s success as an entrepreneur? Henry Ford was an Engineer, inventor, and businessman that started our working at the Edison Illuminating Company in Detroit. Ford built his first gasoline-powered engine in the shed of his home; this was the Quadricycle. In 1903, Ford set up the Ford Motor Company, and within five years, in 1098, produced its first Model “T” Ford motor car. To facilitates the success of his model T, Ford had to produce more cars than the standard handmade a system that was the mainstay of the current production systems. To do so, Ford had to invent a liner manufacturing system where the vehicle started out as a frame, and at every stage of the process, a specific task was performed by a specific team. Every time the team finished a task, the frame would proceed to the next stage, and this was the birth of the first liner production system, with more than one line producing cars in a constant delivery process. This process was called the “moving assembly line.” Once the mass assembly line technology was in place, it was capable of producing a model T Ford every 24 seconds. Another facet of Ford’s mindset was his disgust for waste. He noticed that screws were being thrown away or discarded after falling to the floor. Ford initiated the worlds first lean manufacturing system, where no waste was thrown away. Kits were prepared for each assembly process, and exact resources were measured out. All stock was managed and accounted for, thereby reducing the overall expenditure, and reducing production process waste and costs. While the terminology “supply chain” was not yet coined, the process started with Ford’s view of how ownership of all resources leads to a tighter schedule and performance of resource delivery. Ford essentially bought out the metal mining operations for raw iron, the steel fabrication mills for steel to be used for the screw and bolt part production process. While ownership of the supply chain is not considered to be a modern, efficient method, at the time, it was the most efficient, optimized, and advanced supply chain system in the world, giving Ford a serious advantage over all competitors. With a constant supply of resources and a fully manned assembly line, Ford was churning out Model “T”’s at an epic rate. In 1918, 50% of all the vehicles on the roads in the USA were Model T Fords. The next step in Ford’s road to success was his personal demand for global control of the markets, and this he did by opening up plants all around the world, creating a demand for the Model T with assembly plants opening up in every continent on the globe. Ford’s philosophy stemmed from his belief that America must be totally independent of international control, and be economically self-sufficient. As such, he created ownerships across the globe that gave him total control over all resources and materials needed to produce Model T’s without the need for purchasing parts from third parties. His globalization plans went and in hand with this philosophy, and Ford opened up his Canadian and British sites in 1911. Both these companies became the largest automotive companies in their respective countries, and in 1912, Ford made a deal with Giovanni Agnelli at Fiat, opening up the first assembly plant in Italy. 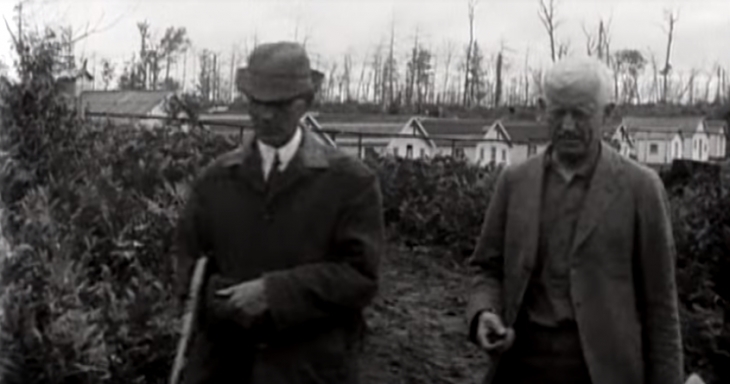 During the 1920’s, Ford opened up a plant in Germany too, and he followed through that decade with plants in Australia, India, and France. Ford introduced mass assembly to the Communists in 1929, when he was contracted by the Russians to help teach the process in their Nizhny Novgorod (Gorky) Automobile Plant. This was a nine-year contract that helped the Russians create an all-Russian mass assembly process, and is what most probably gave them the technological capabilities to resist the German onslaught in WWII. Another aspect that Ford understood from painful mistakes was holding a business without partners so that he did not need to have anyone impede his vision. This came about when Ford wanted to raise the production rate from 100 cars a day to 1,000 cars a day. His shareholders disagreed with this, and while Ford owned 58% of the stock in 1909, it was not enough to stop the Dodge Brothers from asking the courts to help protect their investment. Ford lost the battle in court in 1917, and the only way to stop the Dodge Brother’s minority influence from damaging his vision was to create a situation where they would sell out. Since Ford was a profitable company, he decided to resign as President in 1918 and gave it over to his son, Edsel. 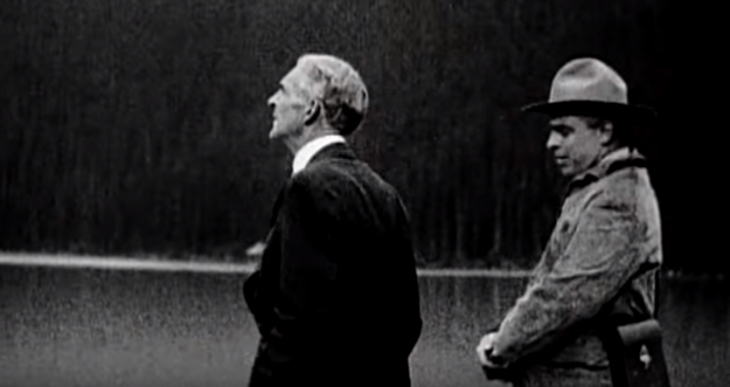 Ford announced in 1919 that he was opening a new company. This caused the stock to falter, and he offered to buy out the minority shareholders including the Dodge Brothers. They all agreed, and Ford paid around $106,000,000 for their stock. He was now free to grow globally and take Ford to its peak, which it reached in 1932. Henry Ford created the first moving assembly line, but was not the inventor of the assembly line; this goes to Ransom E. Olds, who invented the worlds first stationary assembly line in 1901. Ford improved on the concept and added his proto-lean manufacturing principles as well as creating the world’s first closed supply chain system, where all resources and materials were owned by the same company. Ford was the first person to introduced automated conveyor belts to the automotive process; these belts were invented in 1892, improved upon by Sandvik in 1901, and first used in a production process in mining in 1905. Ford introduced them into the assembly line system in 1913. Ford was a staunch anti-Semite and pro-Nazi and received Nazi Germany’s Grand Cross of the German Eagle, a medal given to Nazi sympathetic foreigners. 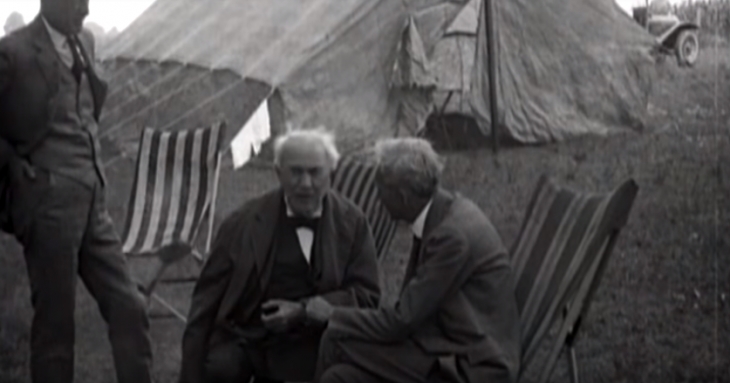 Ford was an extremely inventive engineer that created practical solutions that optimized production process and created efficient and lean systems during a time when such practices were not known. His engineering background, combined with his inventiveness can only be compared to the modern likes of Steve Jobs whose vision was impeded by partners, but did not stop him from creating the world’s first smartphones, and like Jeff Bezos, who set up the worlds largest logistics operation to complement the online sales site he set up. Travis Kalanick of Uber studied Ford’s globalization legacy and acted according to that principle to make Uber a leader in the field of ridesharing. To answer what led to Henry Ford’s success: Determination, practical application, financial acumen and vision with no place for compromise. What does Dodge RT Stand for? How much weight can an F150 carry?